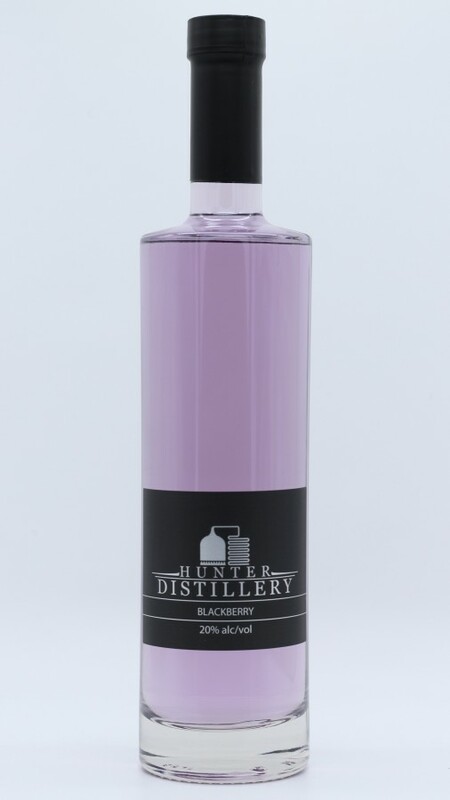 A classic blackberry fruit schnapps, combining good fruit acid and overall sweetness. Perfect straight up on the rocks, or in a cocktail. 20% Alc/Vol. Available in 250ml and 500ml.